The Trustees of The Tolkien Society have released the shortlist for The Tolkien Society Awards 2018. Members have until April 13 to cast their votes. 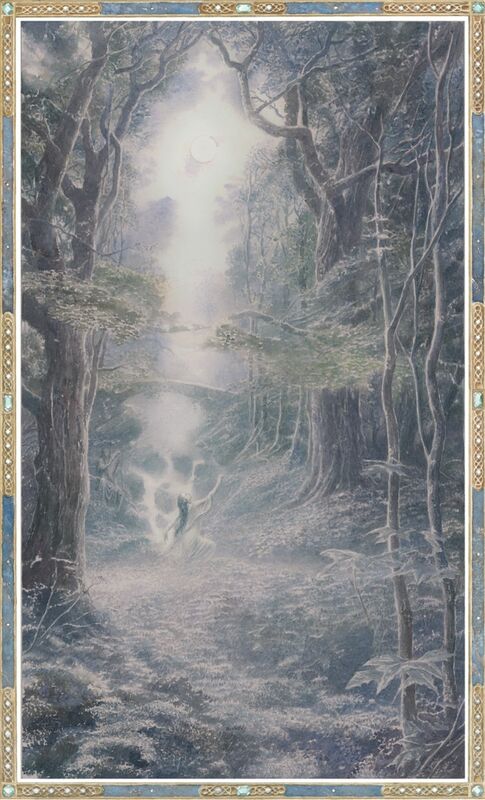 This entry was posted in Awards and tagged Tolkien Society, Tolkien Society Awards by Mike Glyer. Bookmark the permalink. ETA: Yay, it’s WordPress! Boo, it’s WordPress! I gots questions marks too, darn-it.